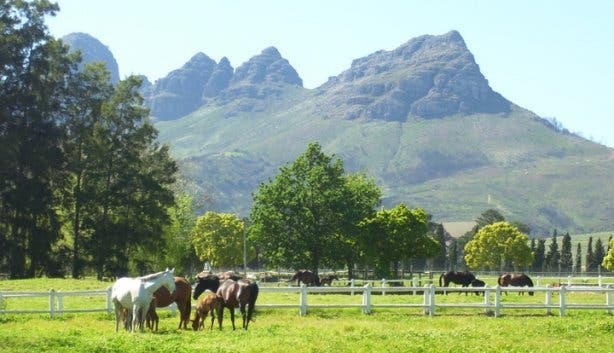 Driving to the winelands is always a joy. 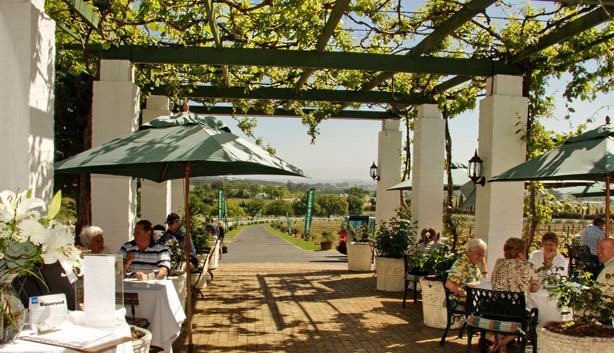 The natural beauty, the mountains, the vineyards and the thought of good food and wine just makes for a stunning outing. 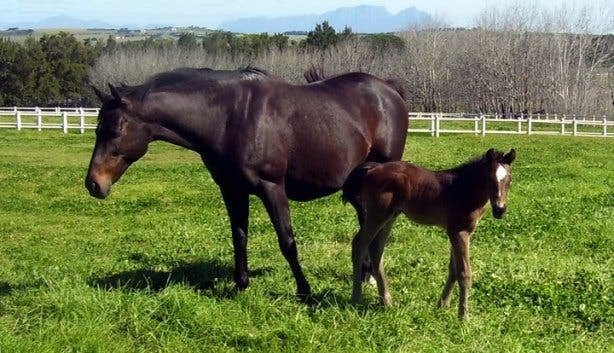 Avontuur Wine and Thoroughbred Estate (also known as 'South Africa’s home of fine wines and fast horses') is a good stop for them all. 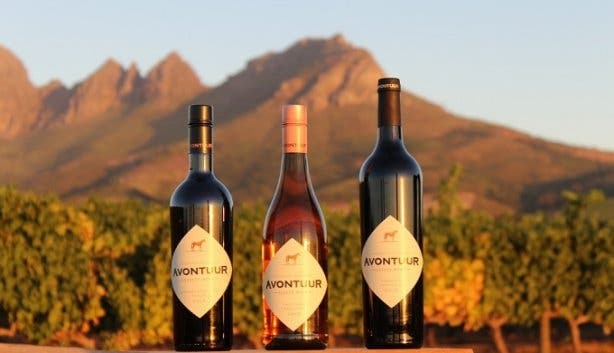 Avontuur Estate Restaurant is owned by chefs Zunia Boucher-Myers and Melanie Paltoglou who started more than a decade ago with lots of enthusiasm, but little money. 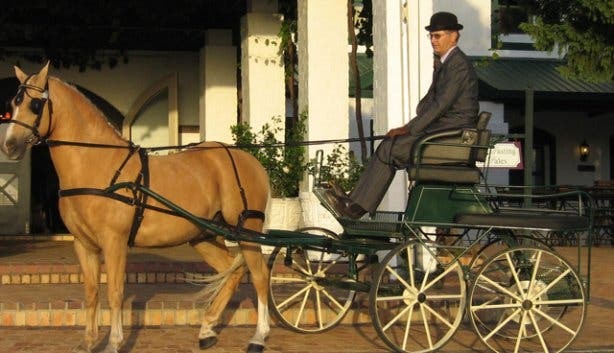 This passionate fine artist and trained mid-wife had the dream to turn the Avontuur Estate Restaurant from a South African style buffet offering, into an â la carte restaurant that offers contemporary country cooking. "I always knew I wanted to cook," says enthusiastic Zunia who teamed up with Melanie, a former restaurant owner and manager. "I‘m the artistic, creative and ADD one, whereas Melanie is the analytical, precise and balanced one. It works well." One of the owners is always present at the restaurant together with the staff, a team of 18. "This is an extension of my home," says Zunia. 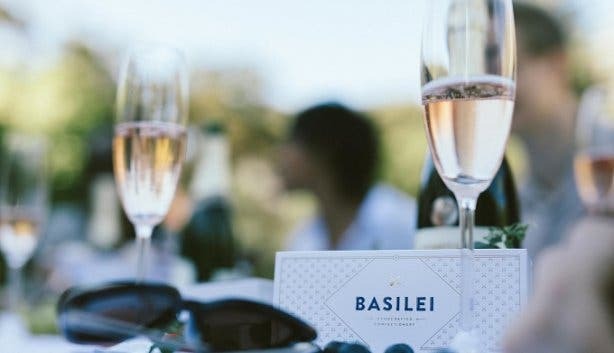 The restaurant has a warm atmosphere, helped by underfloor heating and a fireplace in winter and a sunny outside terrace area, which is popular in summer. 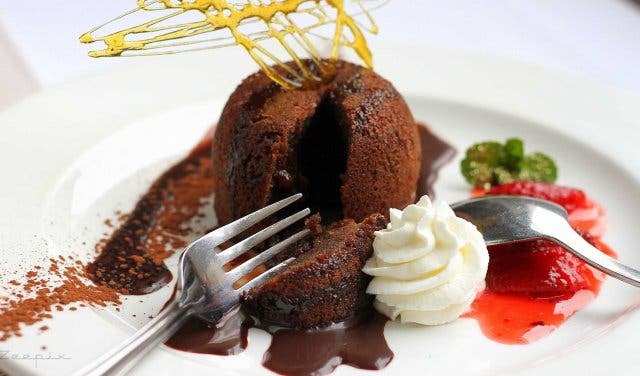 Many clients come weekly due to the excellent food and service, which is a feather in the restaurant’s cap. "Our staff is phenomenal, and a great asset. They take pride in their work and know the clients by name. 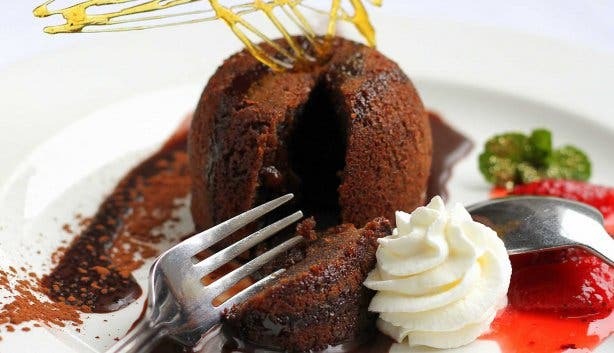 We even get guests asking for particular waiters to serve them." The Avontuur Estate Restaurant can seat 50 people inside and 50 outside. 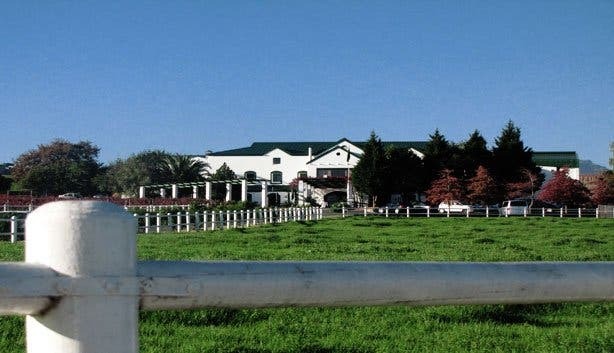 The outside area is popular due to its view of the Helderberg, Table Mountain, ocean, paddocks and vineyards. The menu is a spin on old favourites. Here, you won’t find crazy fusion food, but instead a contemporary country kitchen with South African, French and Thai influences, inspired by the seasons. 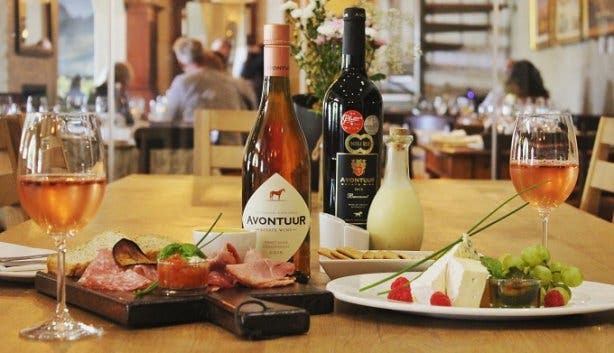 The Avontuur Estate Restaurant stands for fresh, hearty food with tons of flavour. The menu doesn’t get changed too often, since people enjoy the classics although daily specials ensure that regulars always have something new, but still seasonal, to try. "We are very aware of healthy eating. We incorporate raw food, and are fond of juicing. A lot of the food is organic, and no preservatives are used. We only serve fresh food with fresh herbs and we love to use local as much as we can." The portions are big: "You’ll never go to a McDonalds afterwards," laughs Zunia. Eager to explore more of the Winelands? 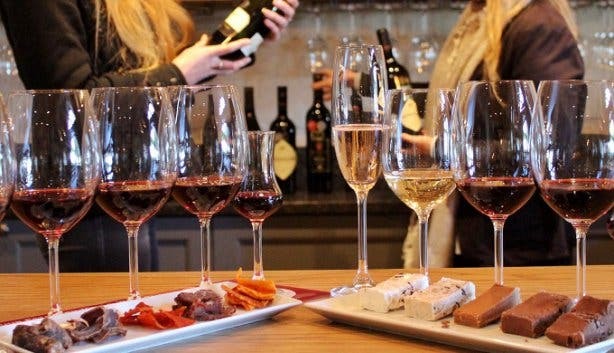 Here’s a selection of day tours covering the region. 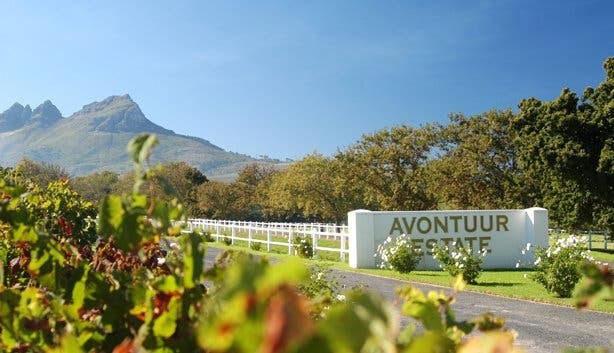 If you missed the chance to visit your favourite vineyard, it might be on our list of great wine estates open on a Sunday.